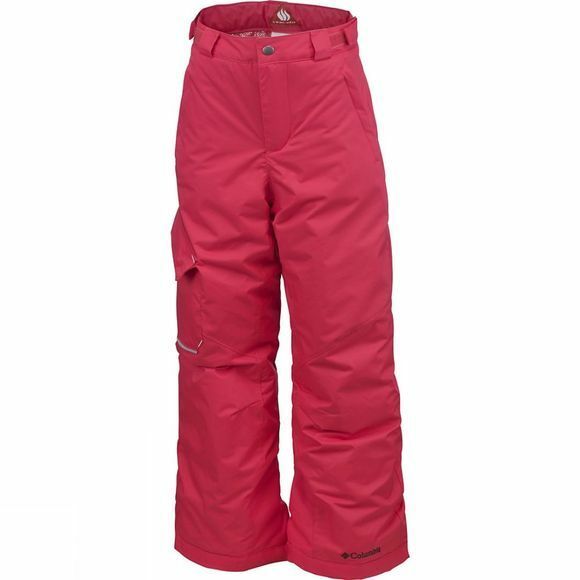 Your little one can master any winter sport in the Youth Bugaboo Pants from Columbia. 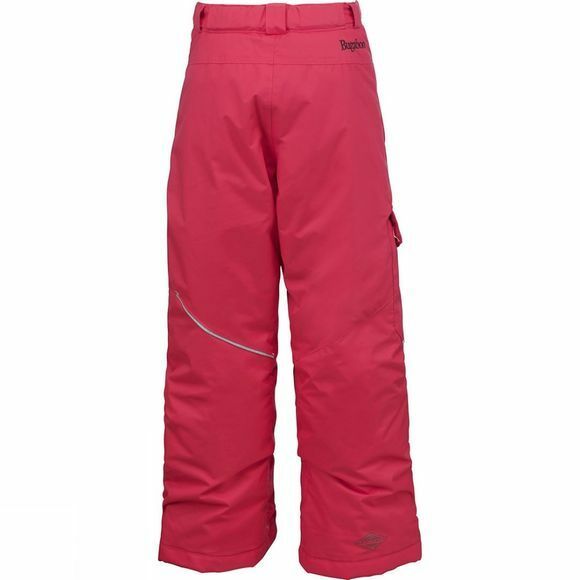 With an Omni-Tech waterproof, breathable construction and Microtemp XF II insulation to retain your body heat, they have all bases covered. The adjustable fit offers mobility and freedom, while the Outgrown system allows you to extend the length at the hem, for multiple season use; making the Bugaboo Pants an ideal choice for any growing child.